NTPC Limited Research Associate Jobs Notification 2018-2019 Application Form for 03 Research Associate Posts Download Application through Official website www.ntpccareers.net. The last date for submission of applications is 16.08.2018. 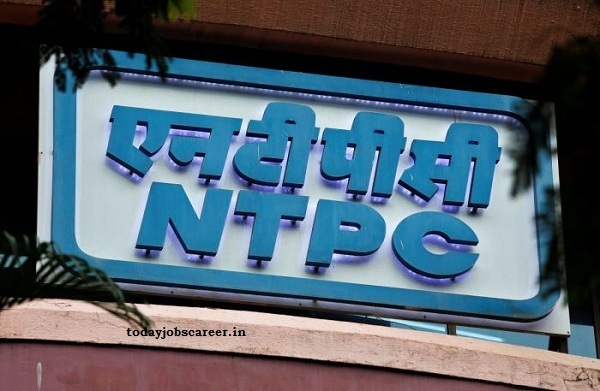 NTPC Limited Recruitment 2018 Research Associate Posts, NTPC Limited Syllabus, NTPC Limited Question Paper, NTPC Limited Admit Date Release Date, NTPC Limited Exam Date, NTPC Limited Result Date etc. Interested eligible candidates should log on to our website www.ntpccareers.net for viewing the full text of the advertisement. Resumes/CVs may be sent through mail at recruitment@ntpc.co.inlatest by 16.08.2018.